Heating and cooling is one of the biggest business expenses, next to payroll. So much energy is lost from heat transfer through windows. 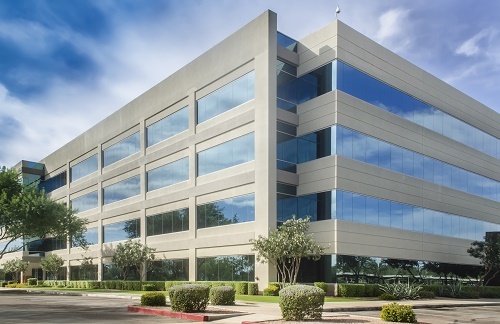 By applying an office window tint, companies can save tremendously on their heating and cooling bills. Solar window tints can reflect up to 60 percent of total solar energy. This means you are going to save money cooling your office in the summer. You will also keep more heat in the cooler winter months because the energy will be reflected back into the building. One of the chief complaints of office workers is the effects of the sun coming in through large picturesque windows. The heat generated through the sun-facing windows, the glare on computer screens, and the general discomfort of the sun beating down on people. 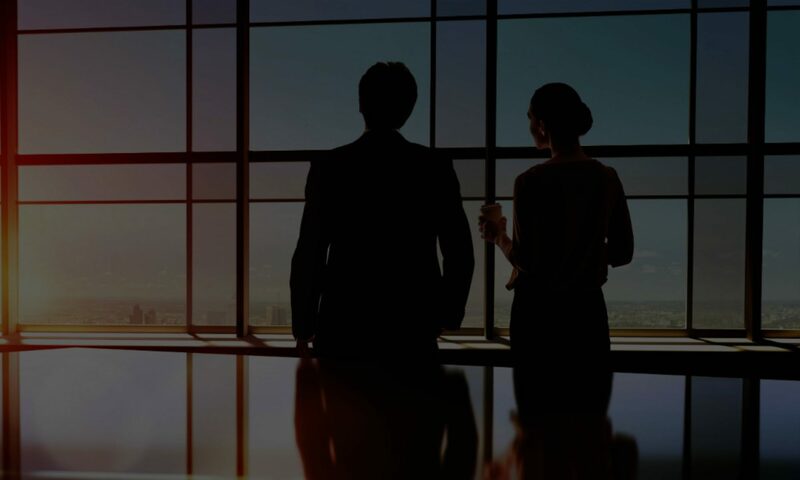 With commercial office window tints, you can filter up to 65 percent of visible light, and up to 90 percent of ultraviolet light. This means the glare is dramatically reduced, solar heat is reduced, and because the UV light is reduced, the discomfort of the solar light coming in is eliminated. Everyone will enjoy the benefits of tints on your office windows. By reducing the solar energy penetrating your windows, you will reduce the wear on the interior of your office. From reducing the fading on furniture, your carpet, and paint, as well as extending the life of computer monitors, you will save money from needless solar wear. A major concern for businesses is the security of their assets, both human and physical. 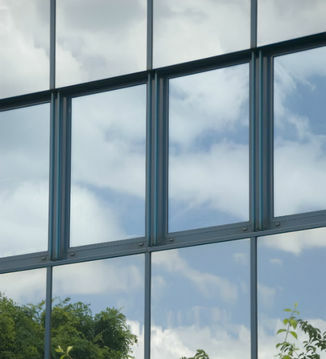 With commercial window tinting Perth, you reduce the risk of breaking and entering through a window. 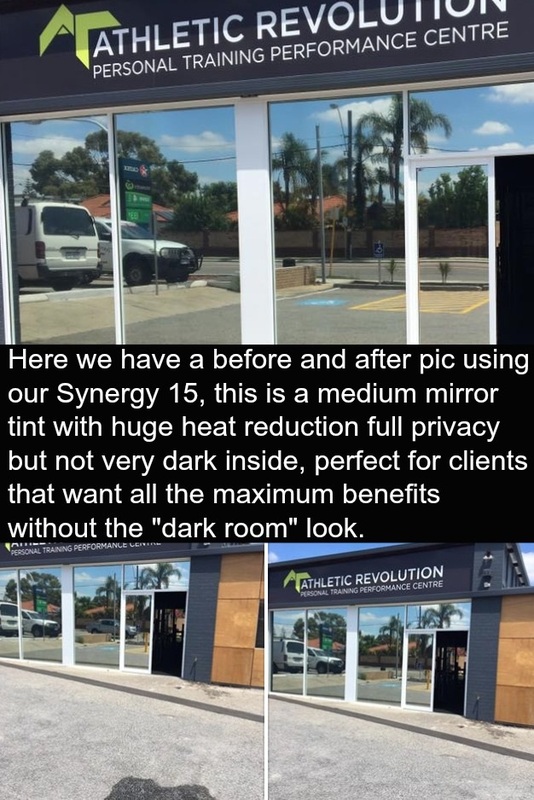 You also reduce the visibility into your office from the outside during the day, and if you use a reflective tint, during the evening as well. 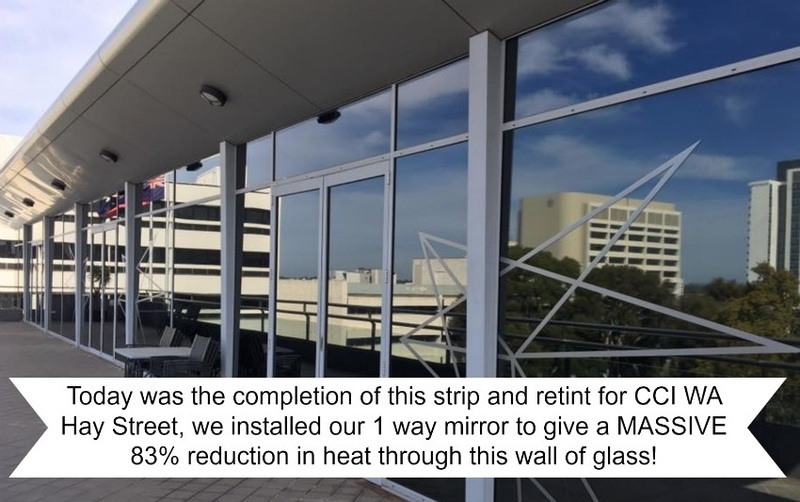 Give our team of window professionals a call when you are ready to add the right tint to your office windows in Perth. We will help you evaluate the right tint films to use for your space, and provide a no cost estimate.